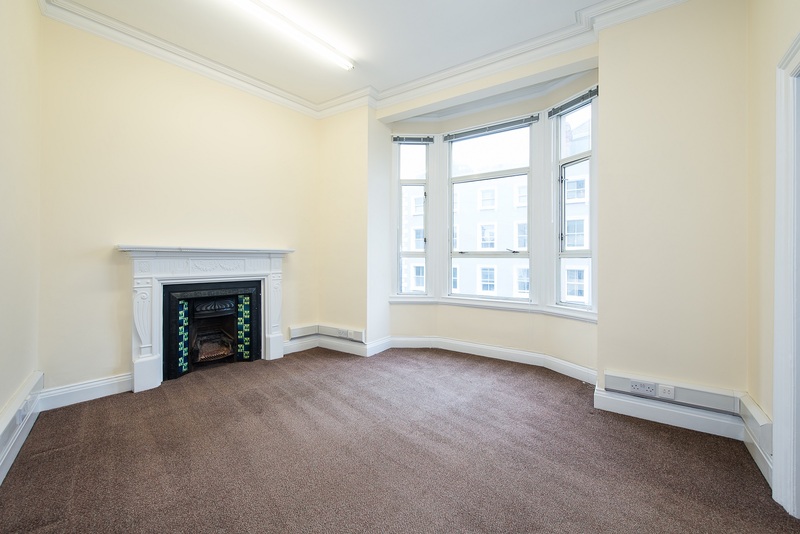 Description: A bright and spacious office space in a high profile position on St. Stephen’s Green in the heart of the commercial business hub. 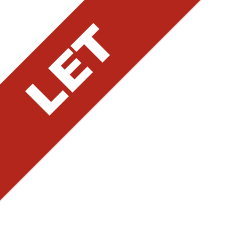 Office space available on St. Stephen’s Green and ready to move in straight away. The office accommodation at 13 St. Stephen’s Green is c. 34.8 sq.m. (375 sq.ft.) 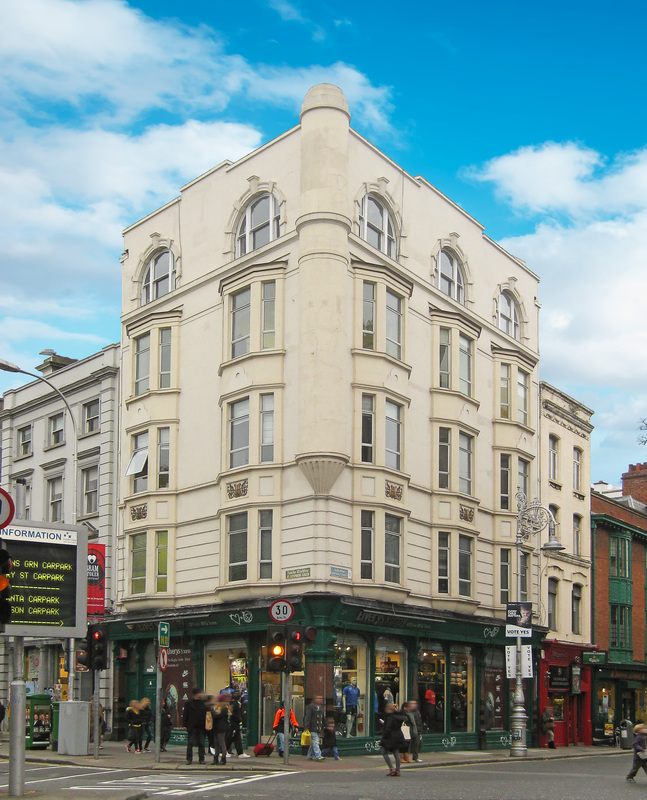 positioned at the junction of Dawson Street and St. Stephen’s Green just c. 20 meters from the top of Grafton Street and all the amenities it has to offer. 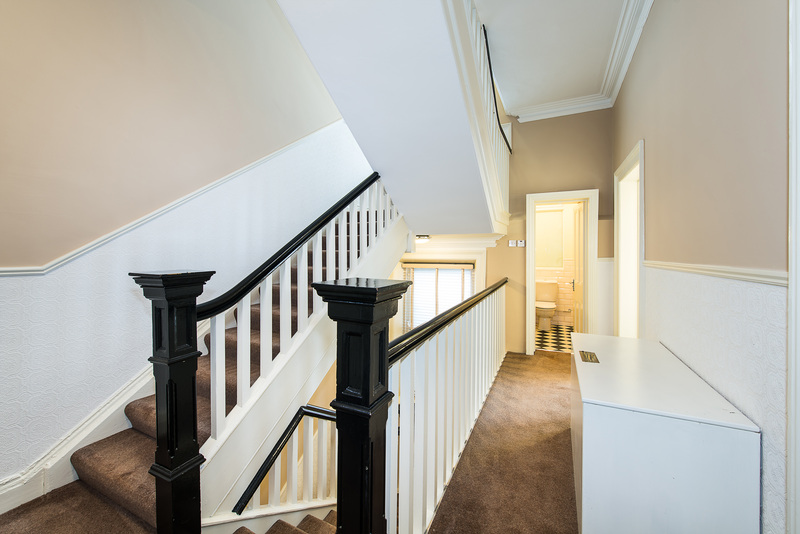 Situated on the second floor of the building with two separate entrance offices which are also interconnected and presented as open plan. The bright and spacious rooms both have an attractive fire place as a focal point with a carpet floor finish and cabled for a computer network. Eircom do service the building and were the provider of choice for the previous tenants. 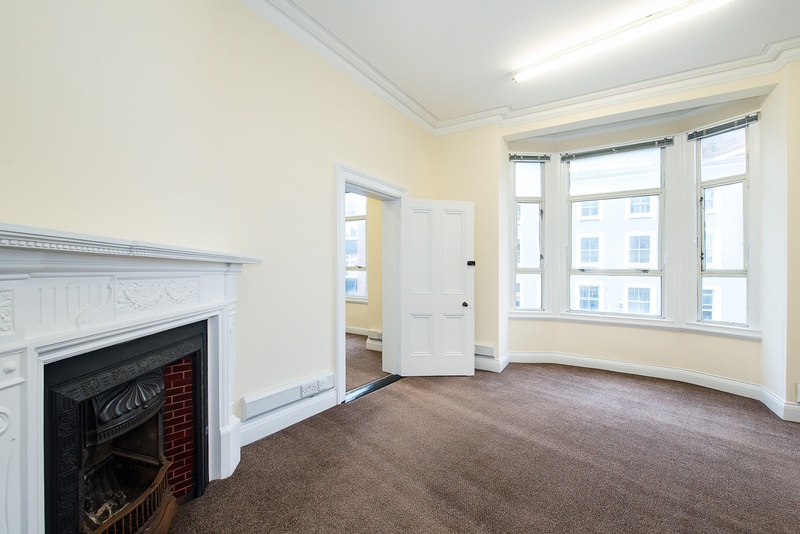 This office space would be ideal for a business looking for a high profile address within the heart of the commercial business hub and next to all the action. 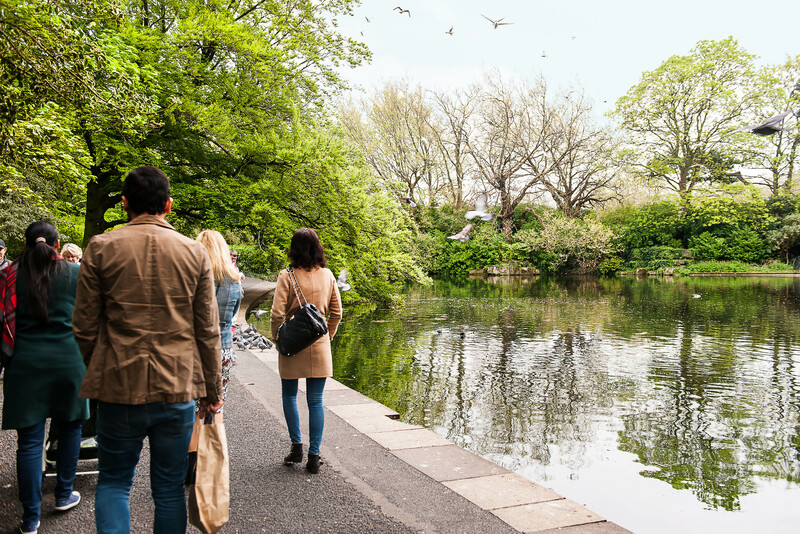 The central location of St. Stephen’s Green allows its occupier to avail of the superb selection of amenities in the immediate location including an array of many fine restaurants as well as high end retail stores in the immediate vicinity. 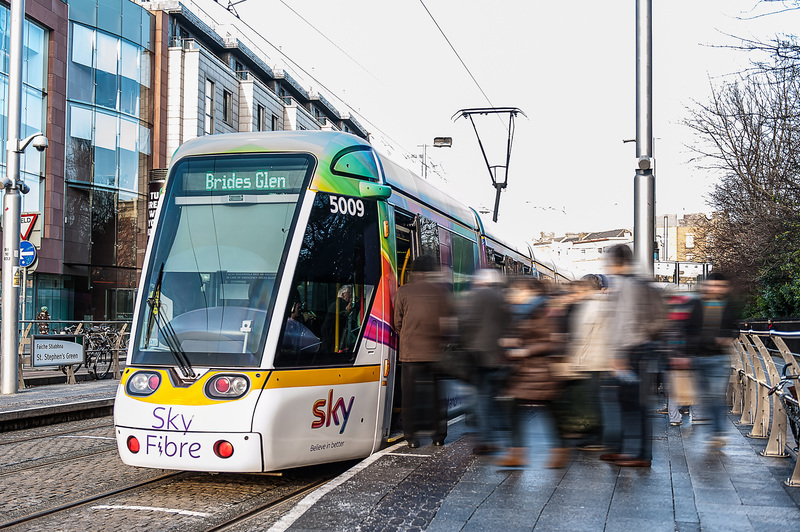 Public transport services are located literally on the doorstep to the property with Dublin City Bus servicing all major routes and the Luas green link terminal stop situated across from the building. Service Charge: c. €1,490 per annum.